This wireless Z-Wave power meter lets you remotely monitor actual and accumulated power consumption. The NorthQ Smart Meter Sensor is designed to read meter values from conventional electromechanical and electronic meters with precision to 0.1kWh. Its compact size makes it easy to install in any distribution board next to existing cabling and electrical equipment. The device reports the meter value wirelessly to the Z-Wave controller every 15 minutes. 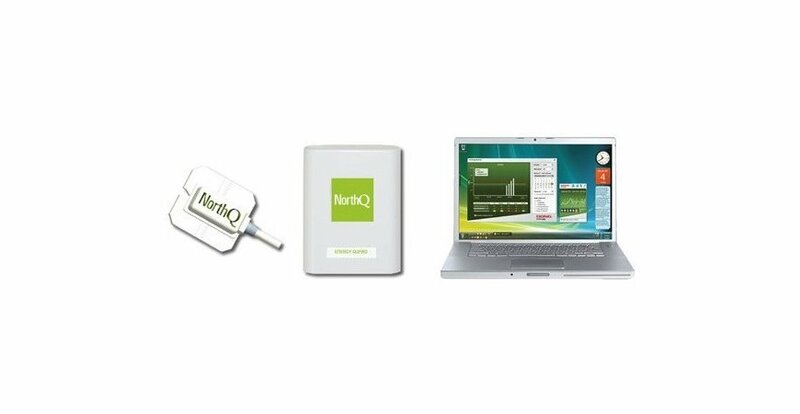 If the Z-Wave network is unavailable, the NorthQ data logger will store values for up to 3 months. First insure that the controller on the Z-wave network is set to inclusion mode. Press three times on the sensor button – The LED will flash 3 times. 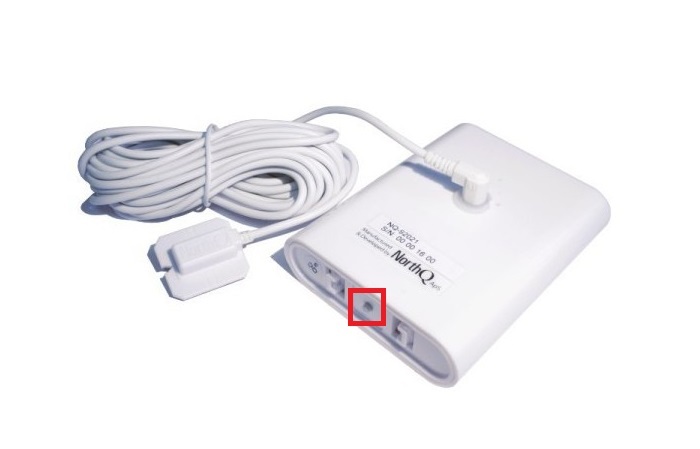 Subsequently, the wireless transmitter will attempt to gain contact with the controller and include the device into the network. 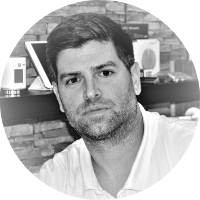 This is only needed the first time you want to add the device to the Z-Wave network. Note: If you could not include device, first you have to do exclusion. If you are using Vera Edge. You can use 3rd party application for monitoring consuption. Device is compatible with user interface UI7. Example of such application is NorthQ Watt Calculator, you can insstall it easily in Menu in VERA UI7, choose submenu Apps – Install apps. 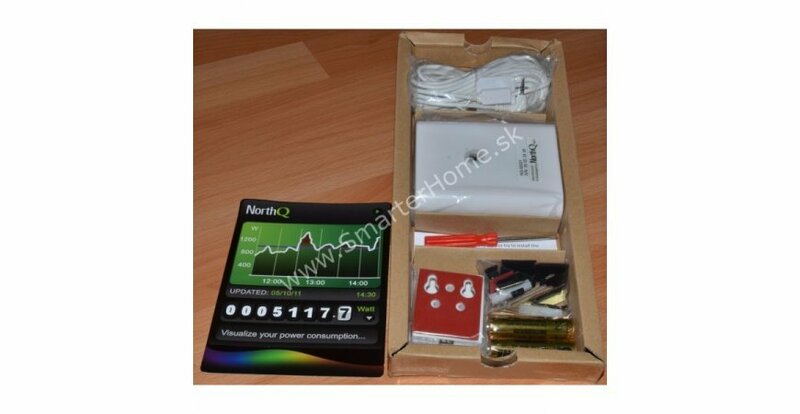 You find Northq Watt Calculator and wait until installation will be completed. Note: There is available software from manufacter of device for free, but it could be used only with controller from their company (NorthQ). Introducing Vera Plus and its comparison with Vera Edge.